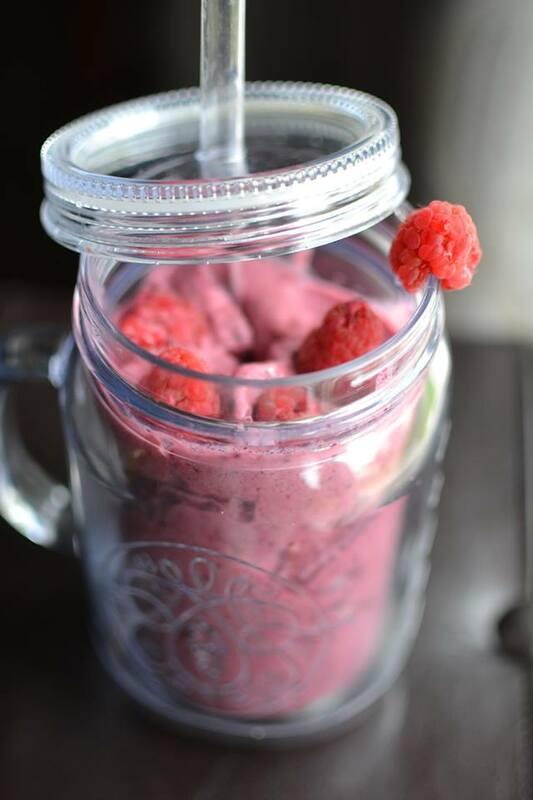 Raspberry Chocolate Chip Ice-Cream Milkshake! AHH this was TASTY, I’ll tell ya that! 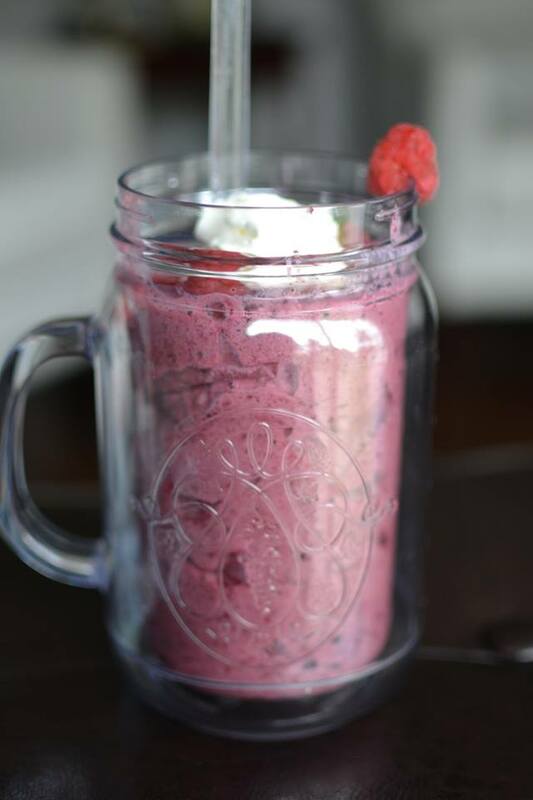 I really wanted to make a smoothie yesterday, but then it got me thinking…why make a smoothie when I can make a milkshake. So that’s what I did! And if you’re feeling that ain’t enough for you… top it up with some whipped cream! Mmmhmm! 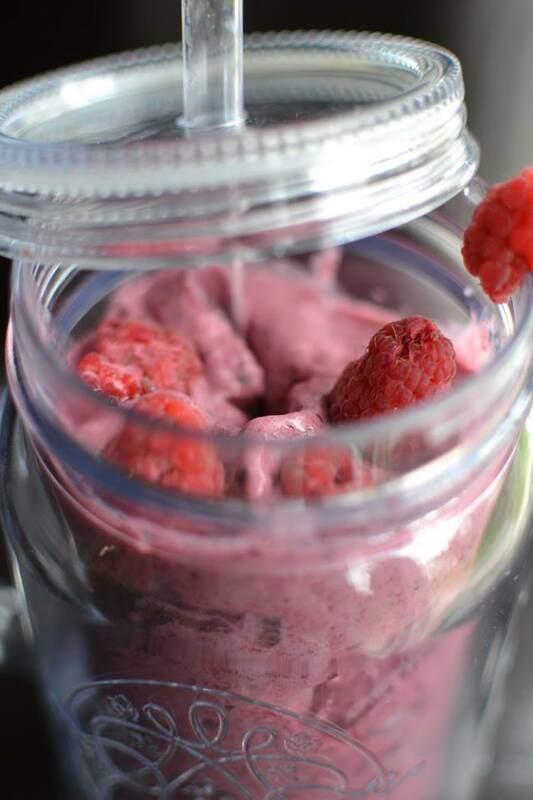 Blend all of that up in a blender and serve! 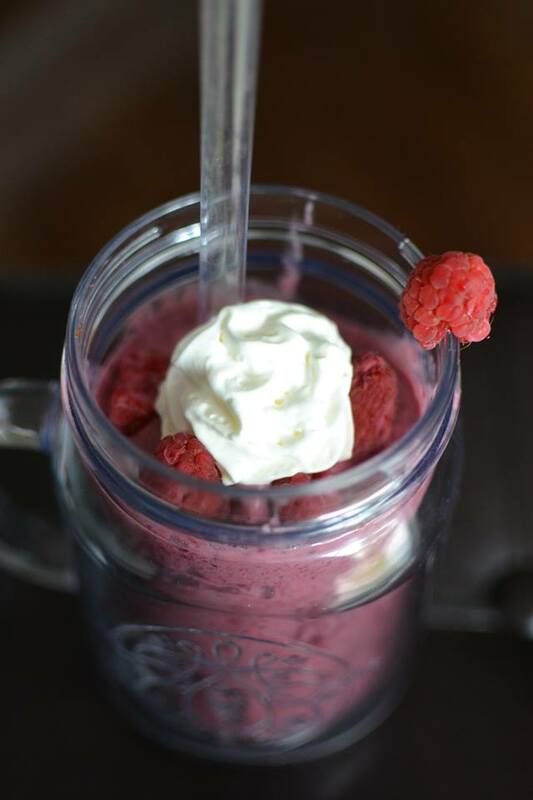 Top it off with raspberries and whipped cream, and you’re ready to enjoy!